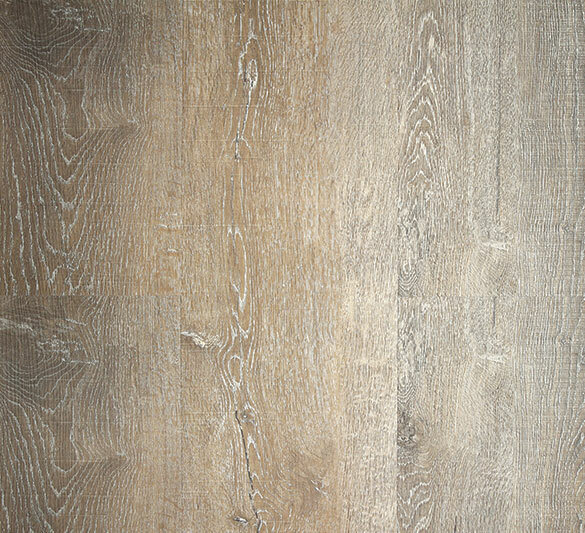 The visual décors provide realistic embossed timber textures and colours in both classic and contemporary colour palettes to enhance our modern interiors. 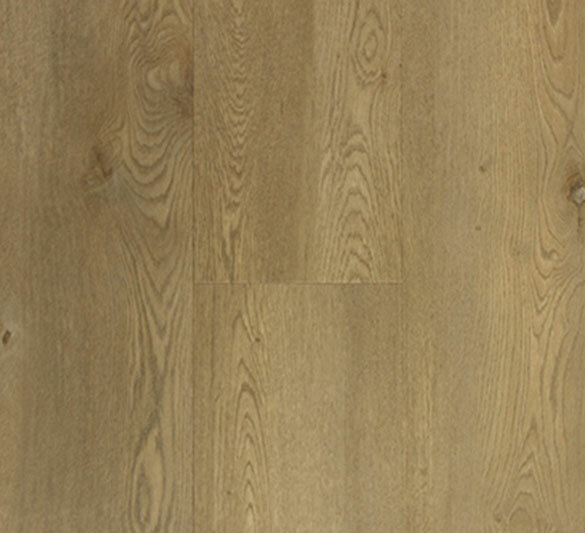 The planks also display an attached acoustic foam layer that delivers excellent noise reduction capabilities. 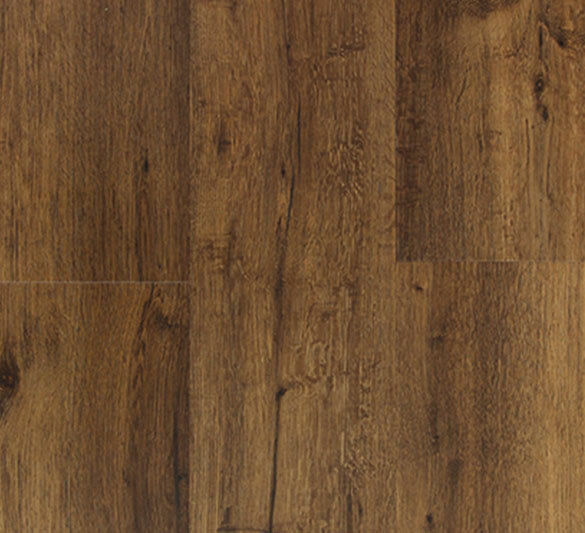 Hydroplank features a robust water based PU coating for everyday scuff resistance. 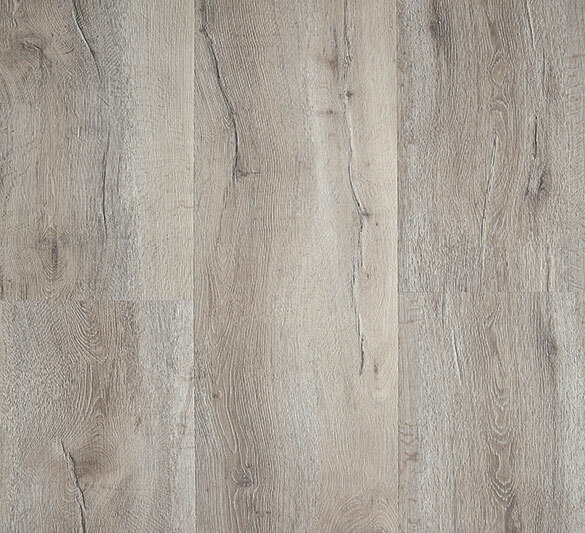 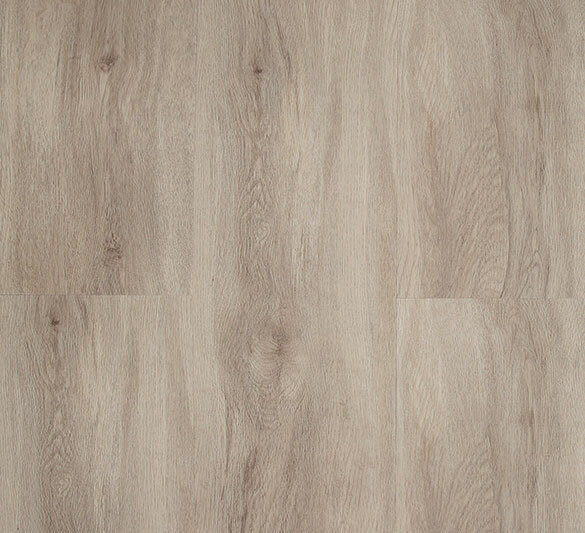 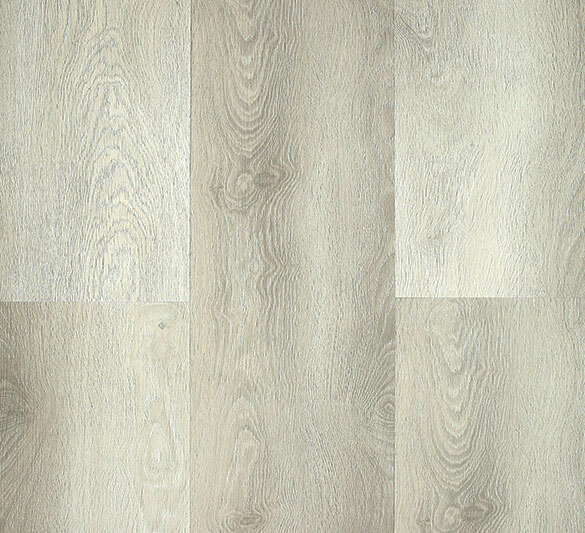 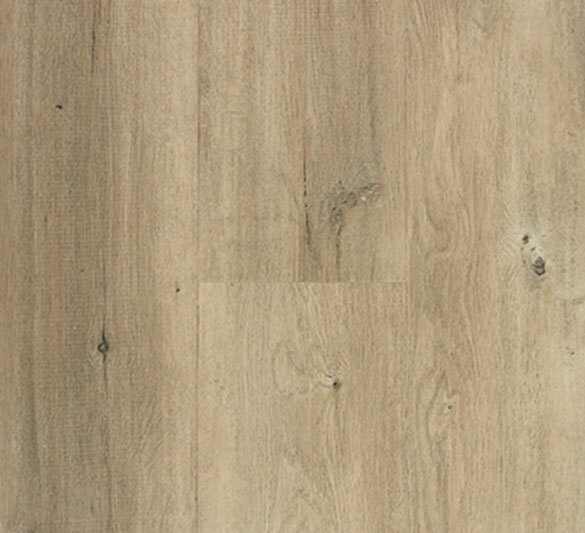 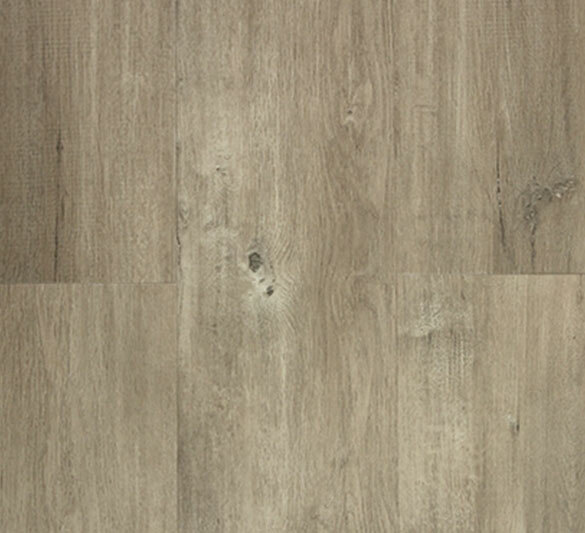 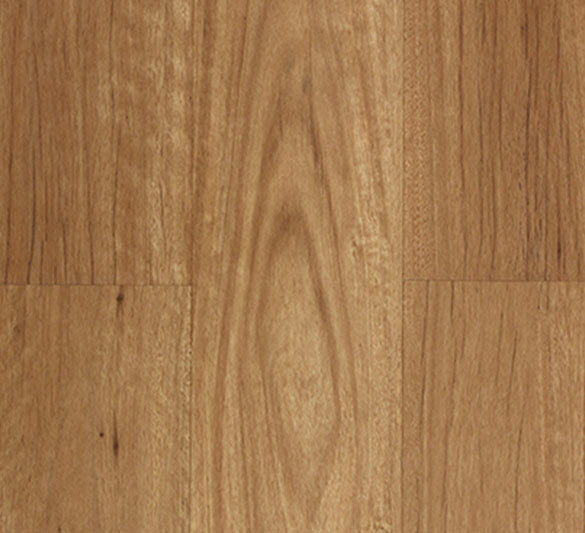 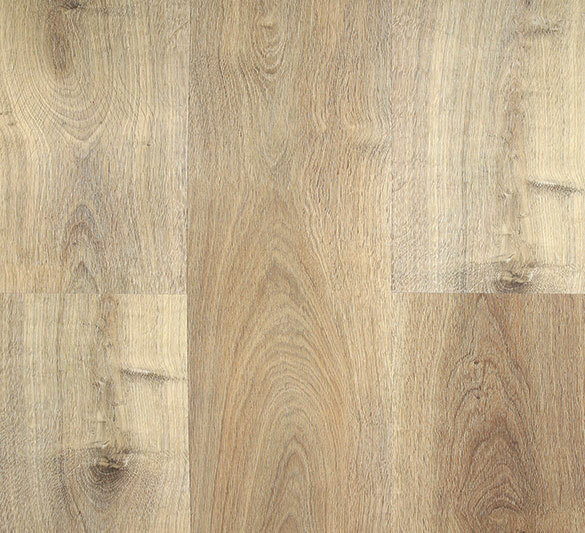 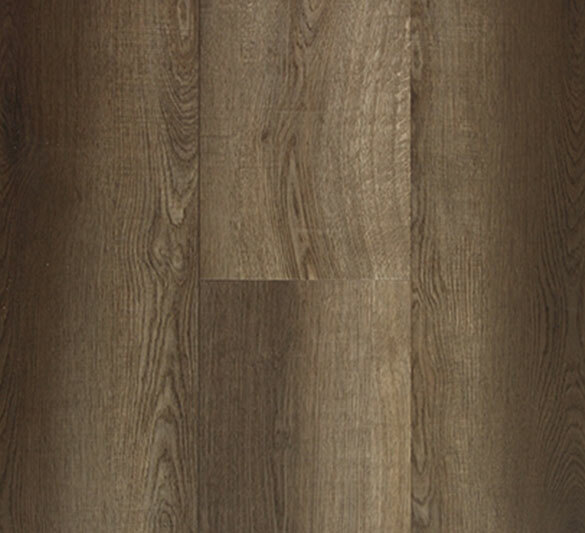 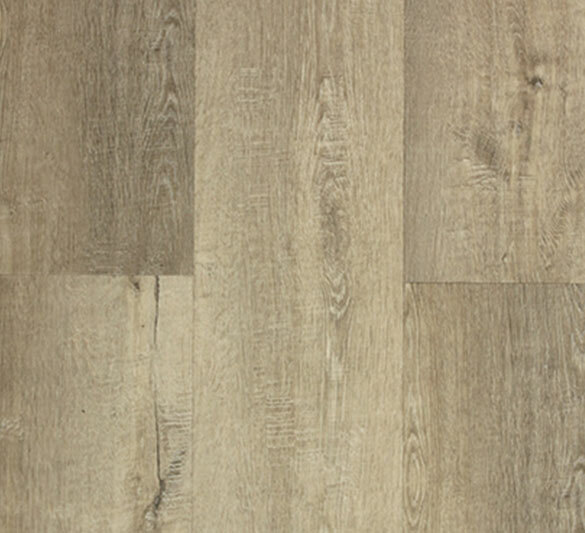 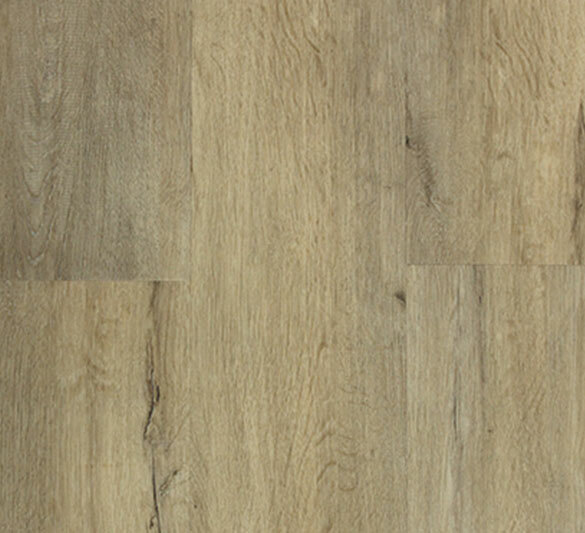 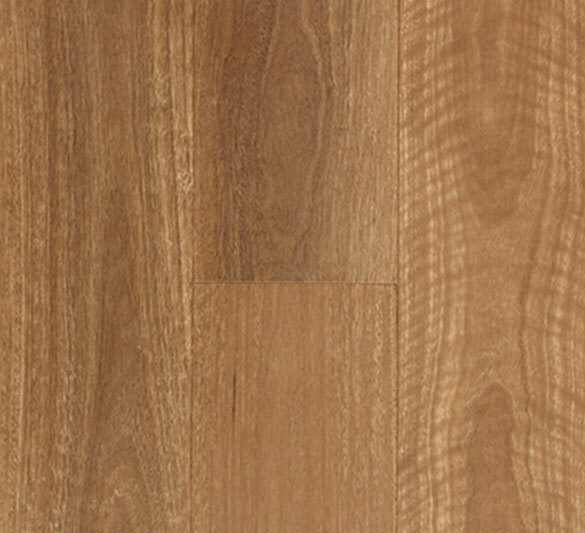 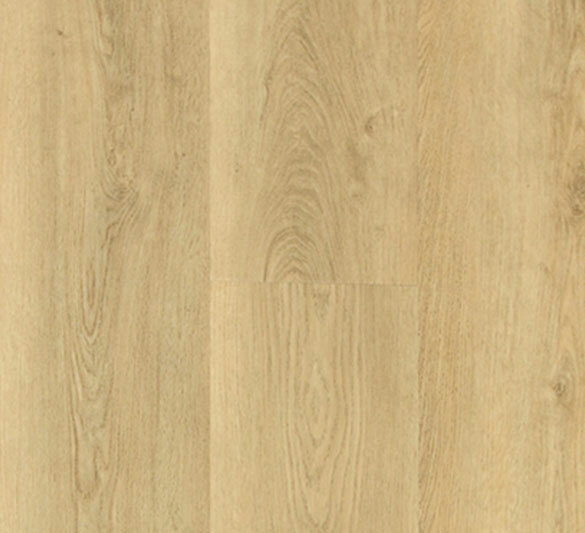 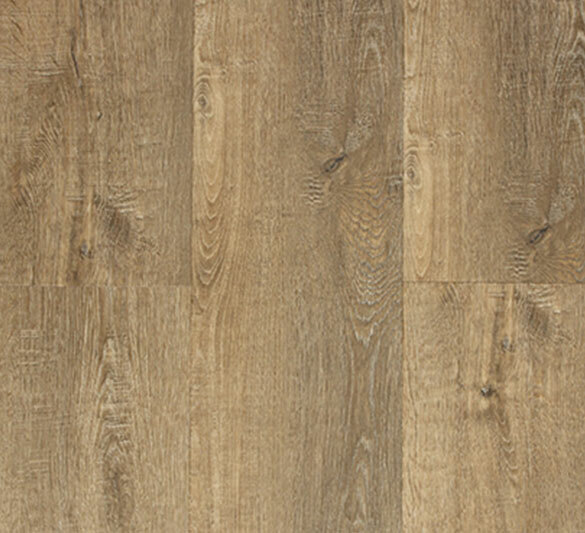 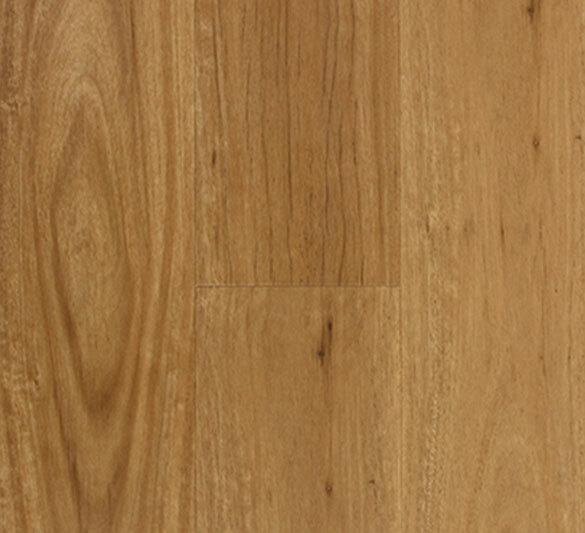 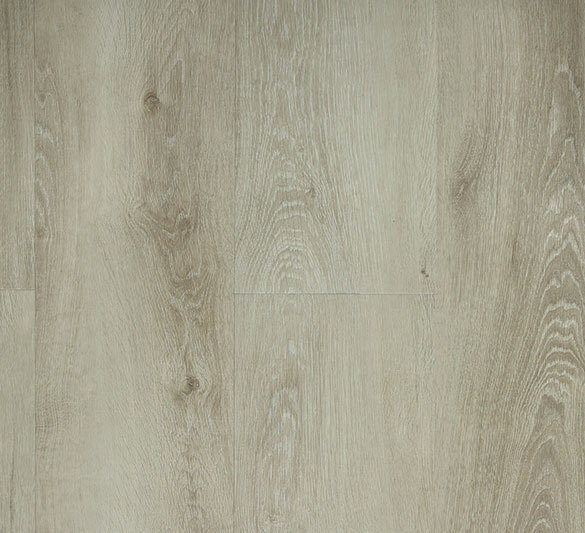 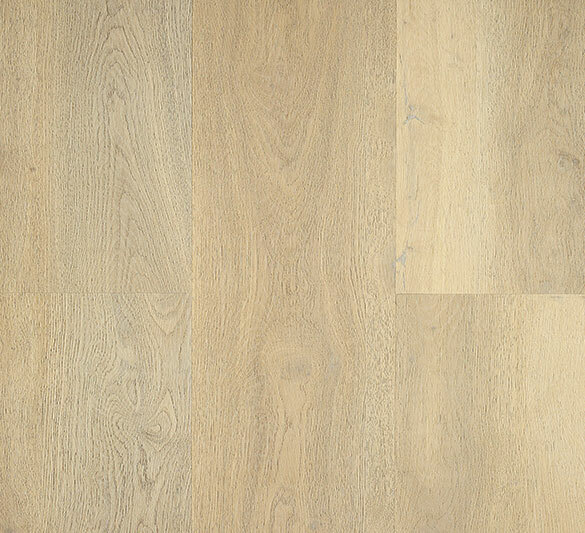 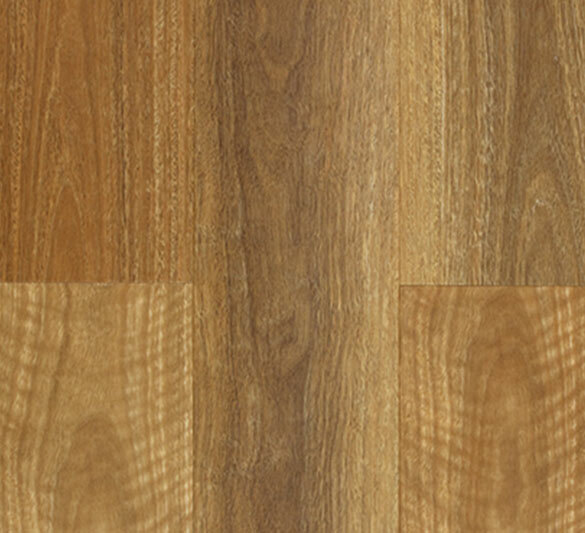 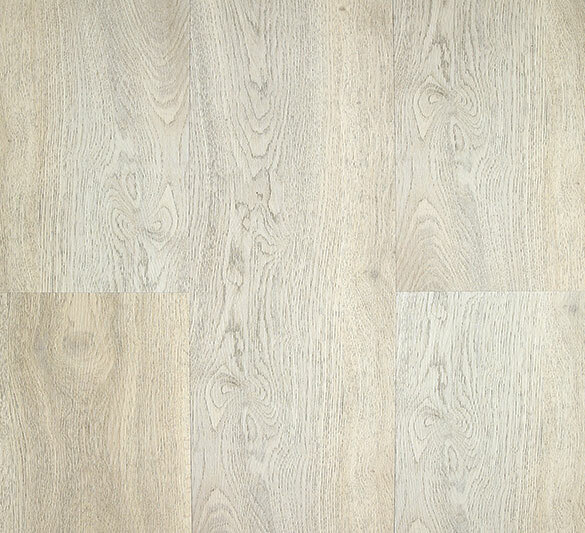 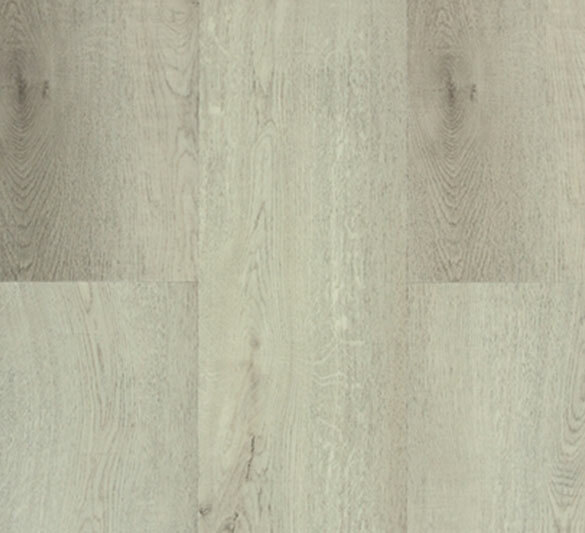 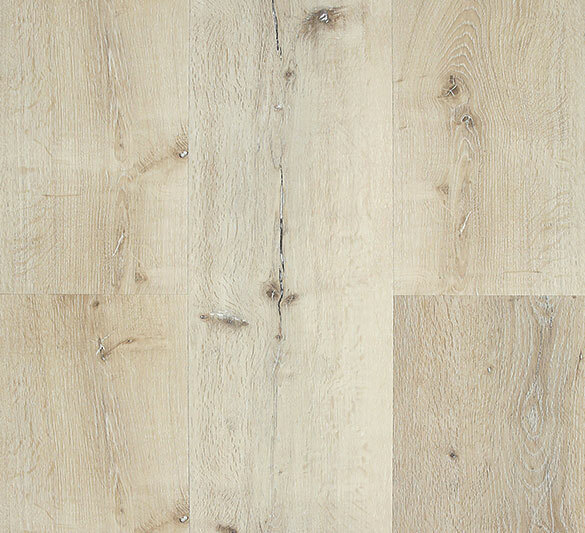 This next generation Hybrid flooring is dimensionally stable, durable and interior waterproof providing instant appeal for modern housing, retail and commercial shop fitout. 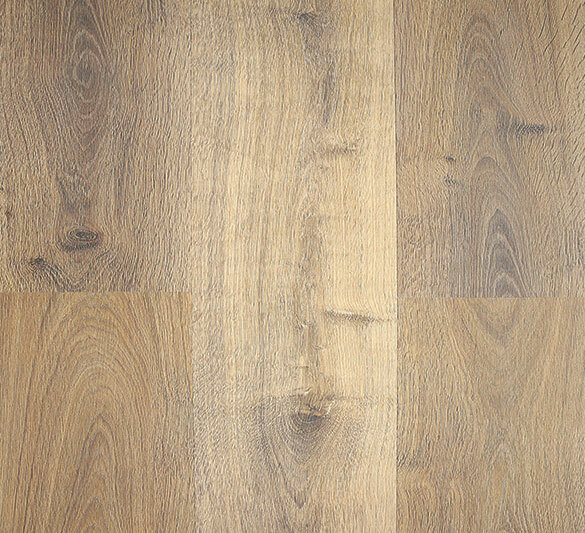 We have more, please contact us for more information.